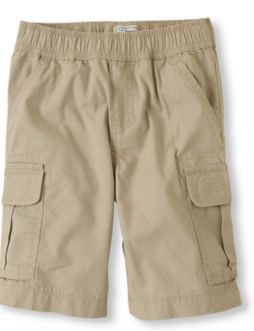 Check out this deal from The Children’s Place. 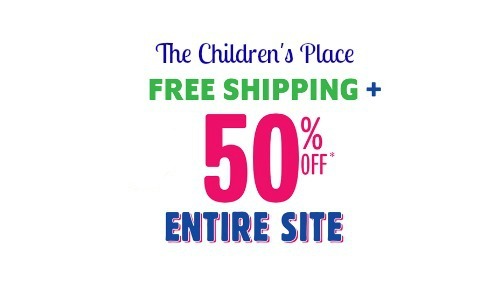 They are offering 50% off the entire site with no exclusions. All you have to do to get your savings is use code SPRINGTIME50 at checkout. You can pick up attire and accessories for boys and girls and shop regular and sale items! Be sure to check out the sale section. This deal will give you an additional 50% off the already marked down sale price. This could mean some pretty big savings. Save even more with this deal when you enjoy FREE shipping. This deal is valid through 4/10. Shipping is Free.